Maximum performance, more secure and as rugged as it gets! 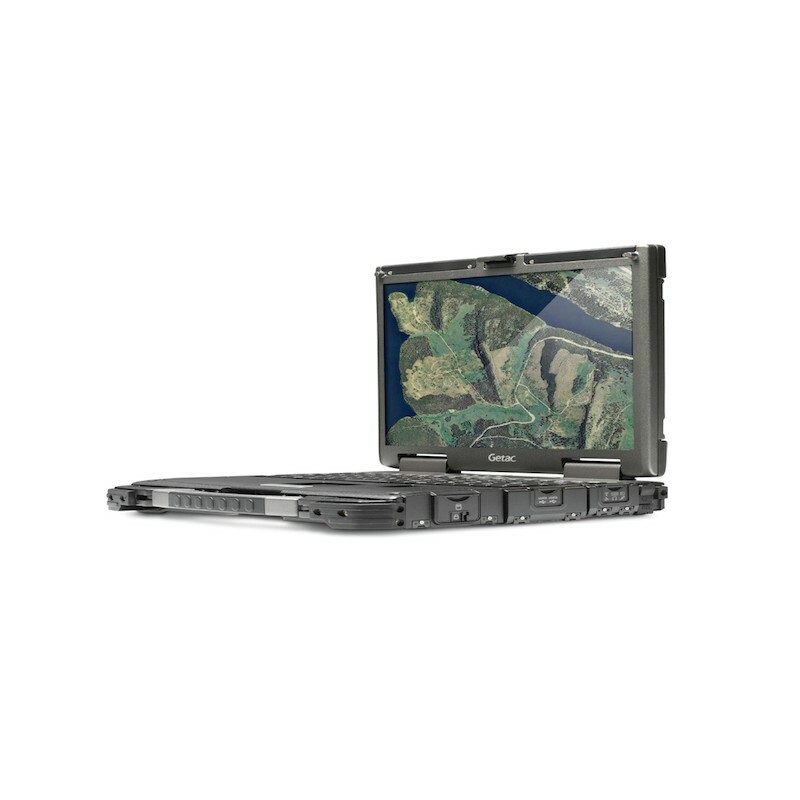 The B300 ultra rugged notebook has been called "The Best Rugged Laptop on the Market". With state-of-the-art processors, incredible battery life, 4GLTE wireless and one of the brightest displays in the industry, 6th generation B300 is the go-to ruggedized notebook for users that work in some of the most extreme conditions on the planet. However, if these options do not meet your specific needs, the B300 is open for personalisation. Powerful 6th Gen Intel Core Processors. The new B300 features the latest 6th gen Intel® Skylake Core™ i5 or i7 processor. Designed for performance and efficiency, these new processors clock in at up to 2.6 GHz with Turbo Boost speeds up to 3.4 GHz, giving the B300 the power needed for the most demanding tasks from intricate mapping to live video processing and license plate recognition. New Intel HD Graphics 520 delivers amazing graphics performance - ideal for mapping, video applications and multiple monitors. The B300 features an available 1400 NITs QuadraClear® display. Our QuadraClear solution combines proprietary technologies for both screen brightness and anti-reflectivity to provide an effective contrast ratio seven times better than other displays, while still maintaining the battery life you need in the field. The QuadraClear display is powered by LEDs that provide an energy efficient display that is mercury-free, durable and consistent in brightness over time. 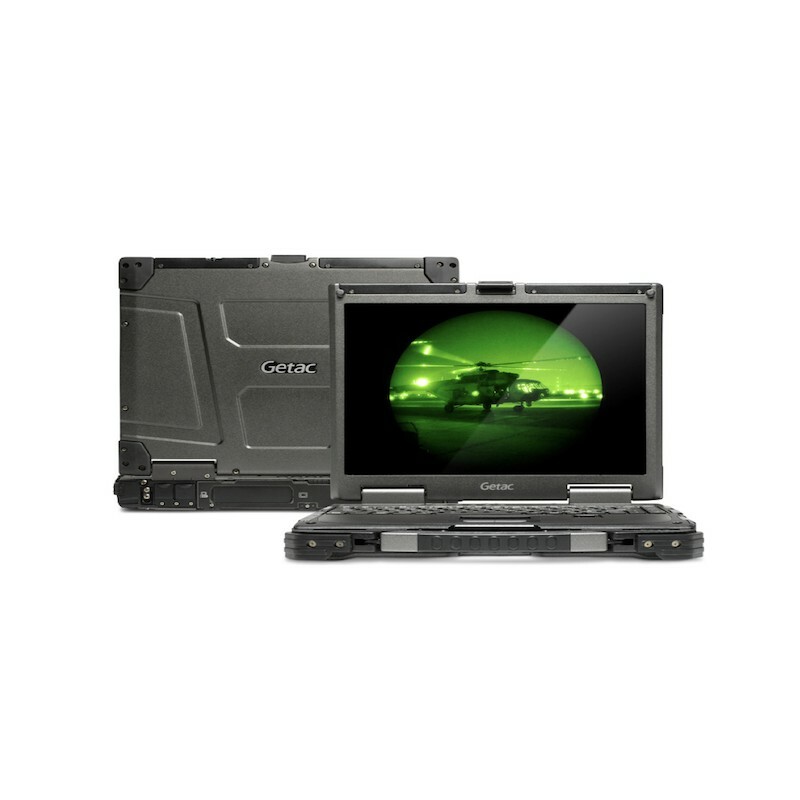 With an output rating up to 1400 NITs of brightness, it's no wonder Getac's QuadraClear display has been called a "Stunning Feature". The Getac B300 has always featured the longest battery life in the industry. Designed to be even more power efficient, the latest B300 ultra rugged notebook offers a truly remarkable battery life of up to 15 hours on a single charge. With the dual battery configuration, the B300 has a battery life of up to 30 hours. We designed the B300 ultra rugged notebook so that you can do your job, wherever that is, for the full shift or deployment. Experience an industry-leading suite of security features including multi-factor authentication, to protect protect against malicious threats and intrusions. With new multi-carrier 4G LTE, you can easily switch carriers without changing hardware.3 The B300 supports the next generation 802.11ac WiFi, the latest and fastest in wireless connectivity technology. 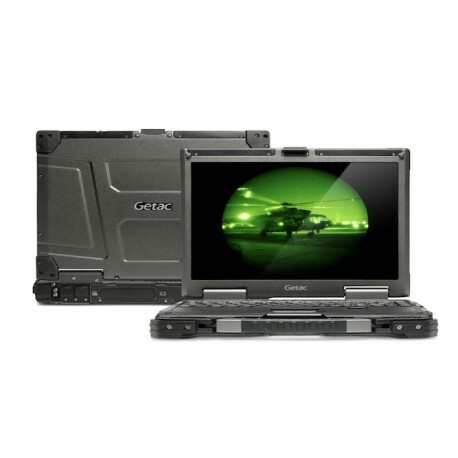 Only Getac manufactures rugged laptop computers down to the chassis. Built from high quality magnesium alloy, the B300 features four main casings specifically engineered to protect the computer against drops, shocks, heavy rain, vibration, dust and more. The B300 has been independently tested and certified to MIL-STD 810G, IP65 and MIL-STD-461F standards. 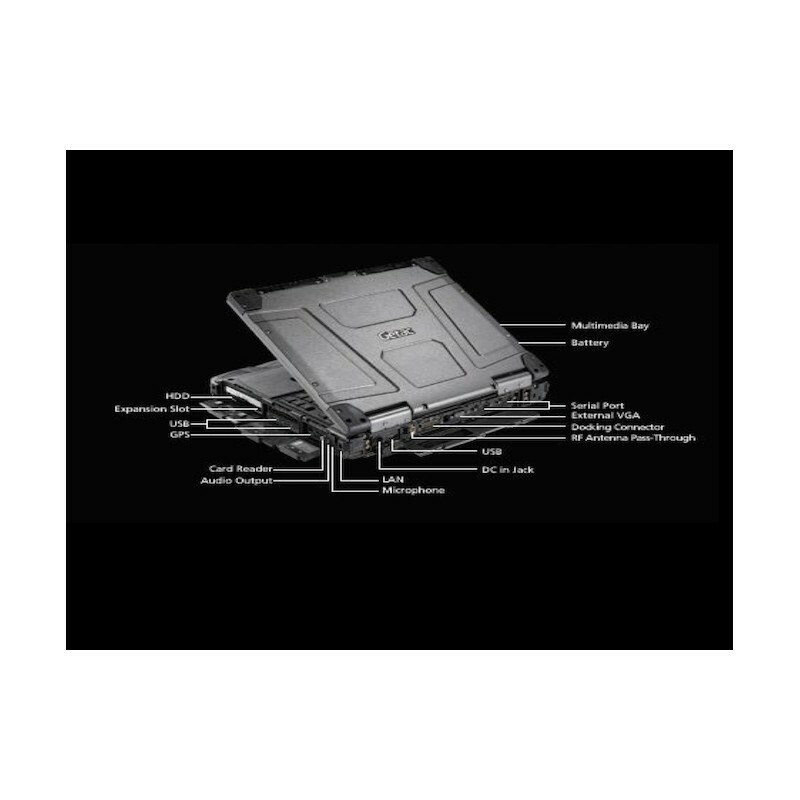 With three USB 3.0 ports, two serial ports, an Ethernet port and a VGA port, the B300 ultra rugged notebook has plenty of ports to connect the peripherals that you use. Every B300 ultra rugged notebook comes standard with a red backlight allowing you to type in the dimmest conditions without silhouetting yourself. Additionally, the red glow reduces eye strain compared to other backlights reducing fatigue. The B300's island style independent keys provide an unmatched premium feel and increased durability. with a leading dock manufacturer to provide an ideal solution for you. The new B300 dock is designed to maximize the space available inside the vehicle by using a small docking station footprint. By connecting the antennas, peripherals and power to the docking station, you can quickly dock the computer in and out as needed during your shift.